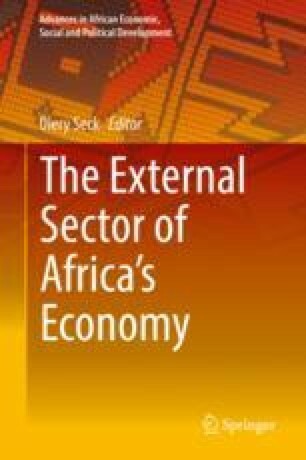 Economic welfare is assumed to be pursued by an African country considering or evaluating its Regional Integration Arrangement (RIA) membership. The proposed approach assigns to imputed residuals computed from pre-integration trend lines the change in after reform per-capita GDP and gives an estimate of the economic gain that arises from the integration initiative for each member country. The timing of the gain is also identified starting from the year of integration enactment. For the sampling period 1970–2016, the results show that members of the UEMOA benefitted significantly and rapidly from the reform of 1994 while CEMAC countries reaped a significantly lesser gain. Considerable gains also accrued to EAC members over the period 1978–2016.